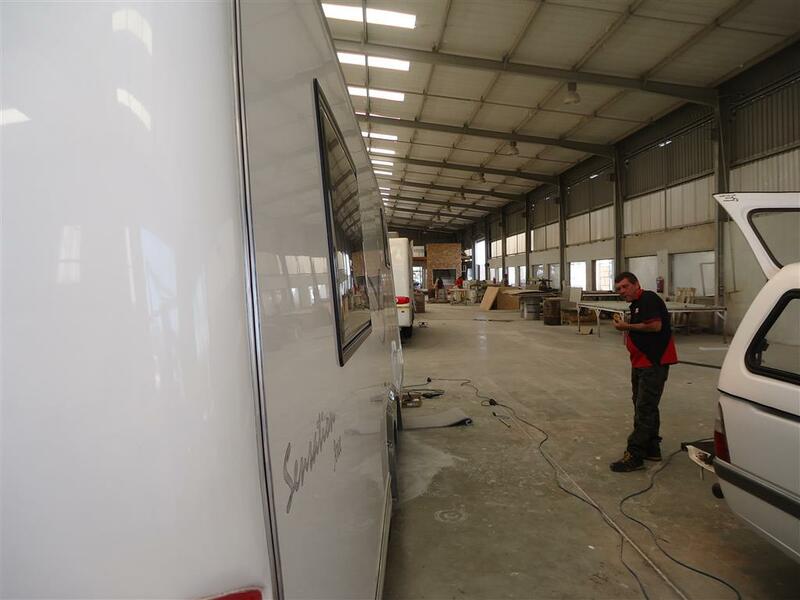 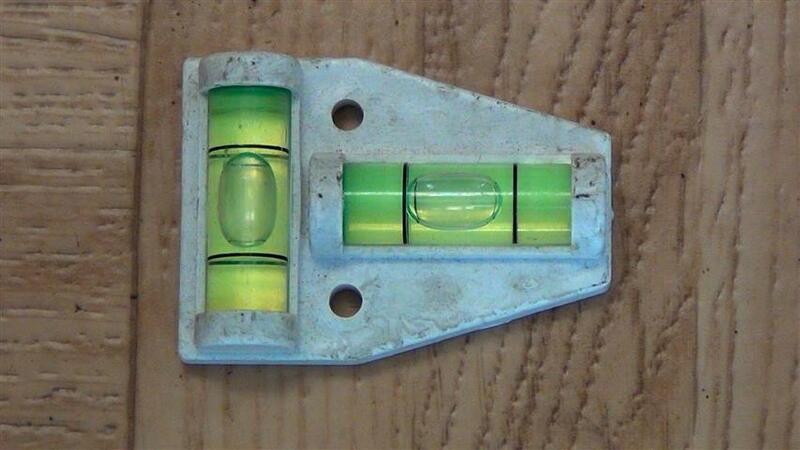 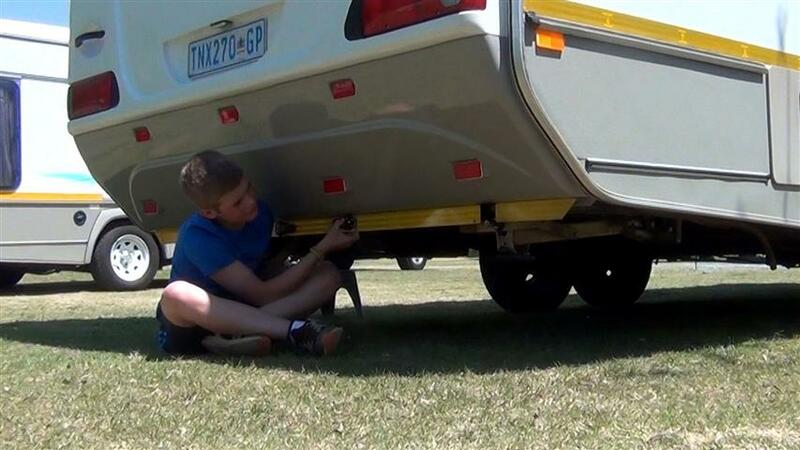 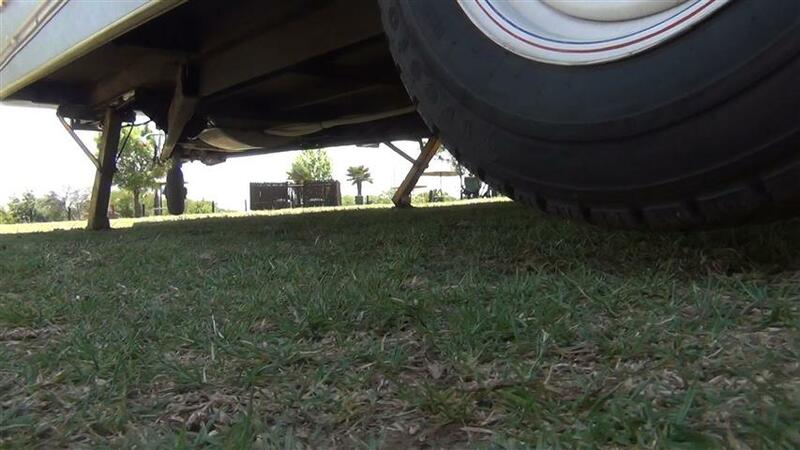 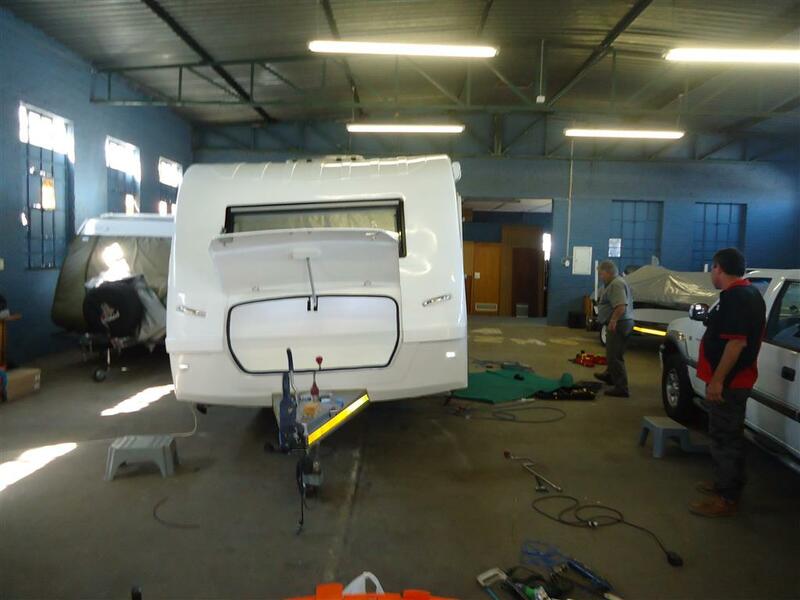 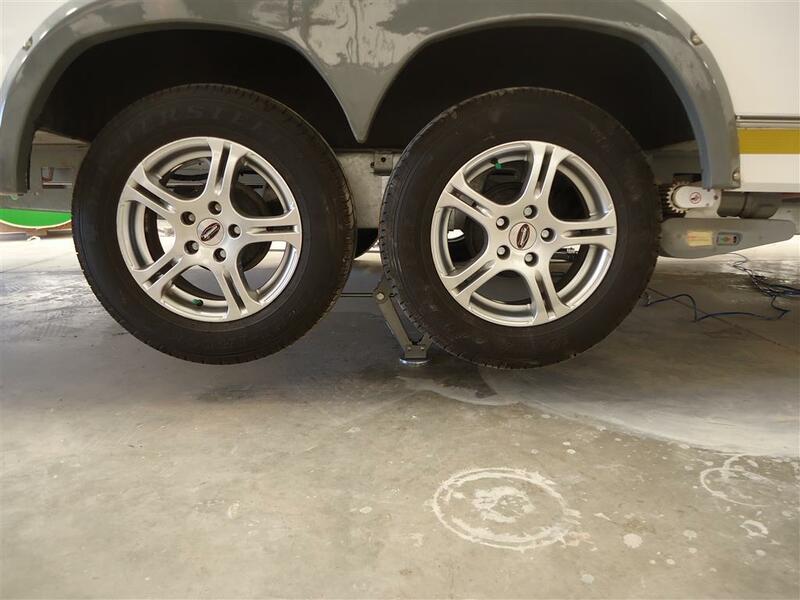 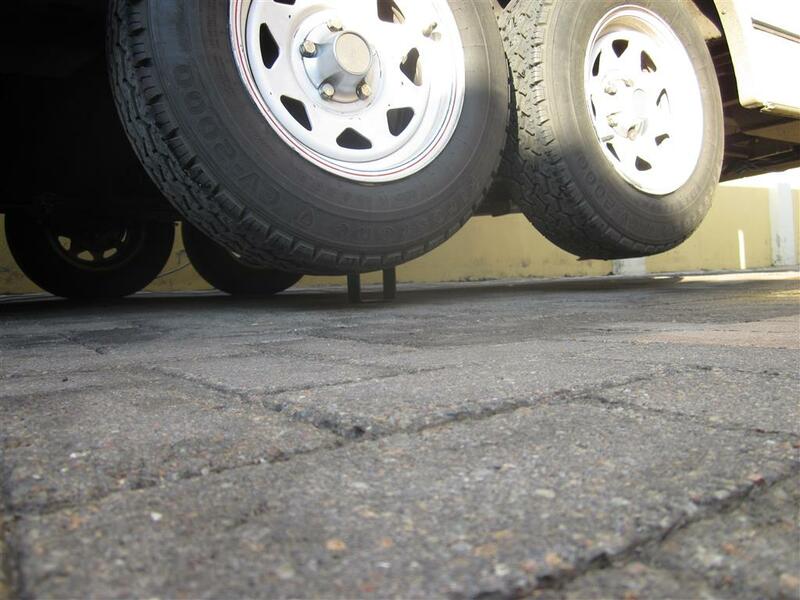 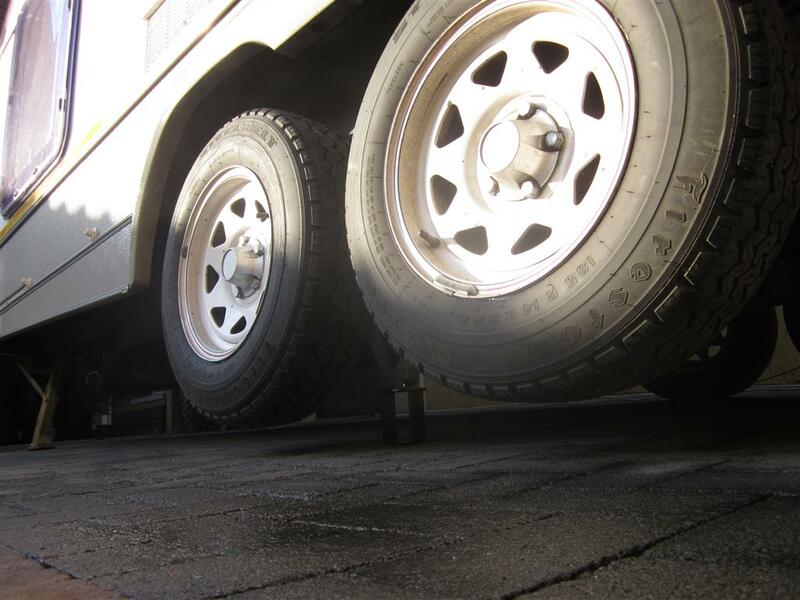 Centre jacking system is a must for caravan self-levelling. 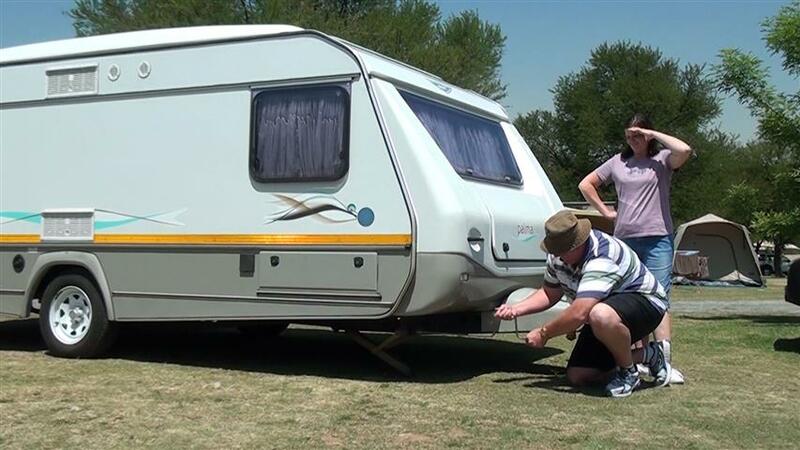 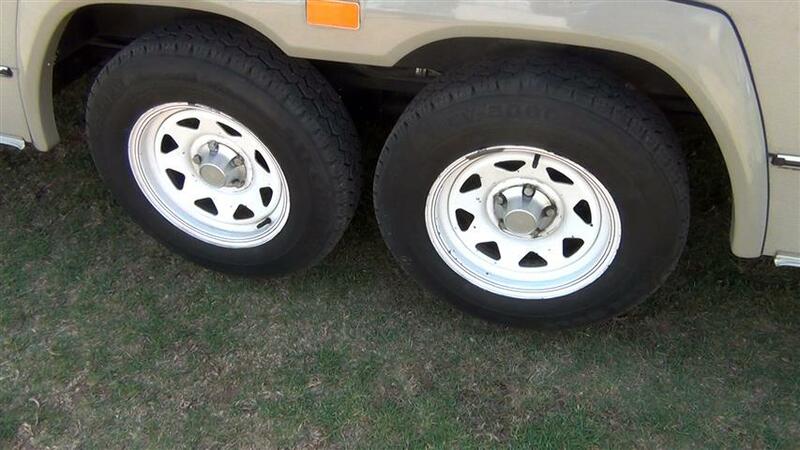 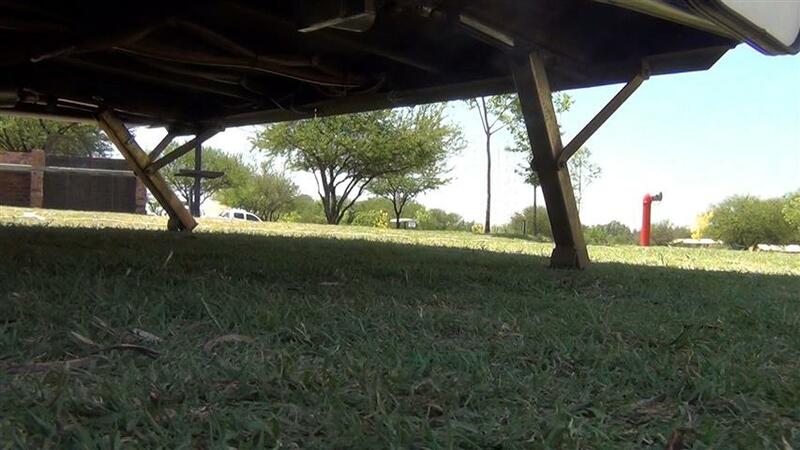 Raises the mid section of the caravan.Does not damage the chasis or floor. 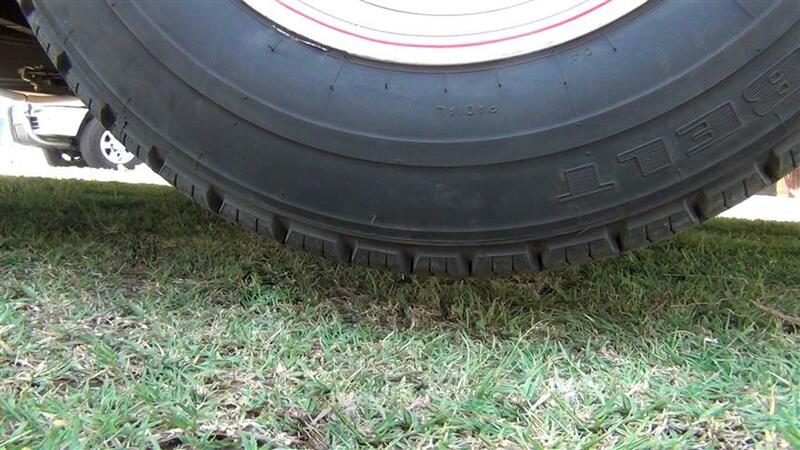 Can be used to aid in roadside wheel changes. 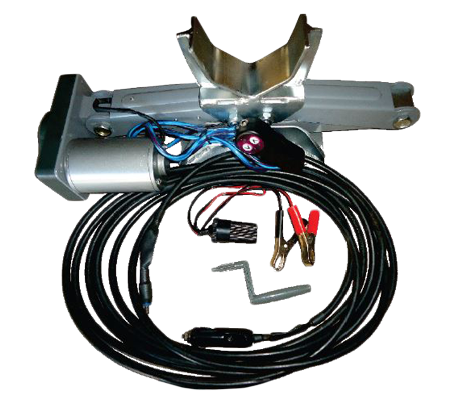 12v (16amp) DC system.